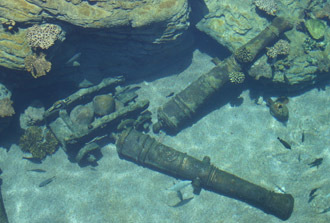 Diving treasure hunts on the sea bed, discovering wrecks and spilled cargo have brought huge pay-offs for modern-day real treasure hunters. Advances in technology resulted in a couple more finds far more recently, especially in the field of diving. 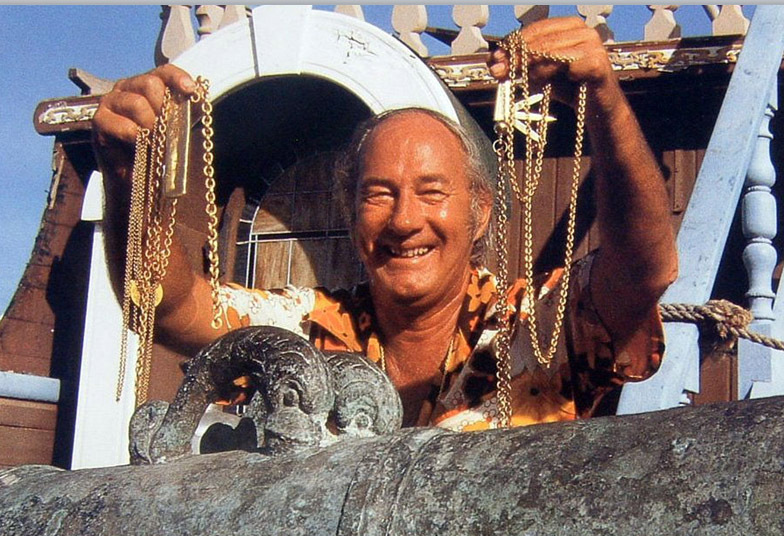 In 1985, Mel Fisher recovered $450m of gold and silver from the 1622 Spanish ship, Nuestra Senora de Atocha. The discovery, consisting of pieces of eight, emeralds (the source of the emerald city) and jewellery is more commonly known as the Atocha Motherload. Over two decades after the death of Fisher, they are still recovering articles from the site – so far they’ve got less than half of the recorded payload. 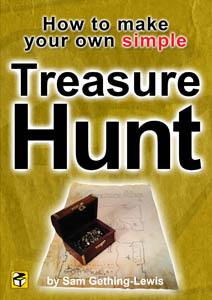 At Treasure Hunt Design we create actual treasure hunts on dry land for people to participate in and we know nothing about actual diving!